Updated Jan 9, 2008 – As expected, scientists at JPL's Near-Earth Object Office have further refined the trajectory estimate for asteroid 2007 WD5 and ruled out any possibility of a Mars impact on Jan. 30. The latest trajectory plot of the asteroid was made possible by adding to previously obtained data some new data from a round of observations acquired by three observatories on the evenings of Jan. 5 through 8. 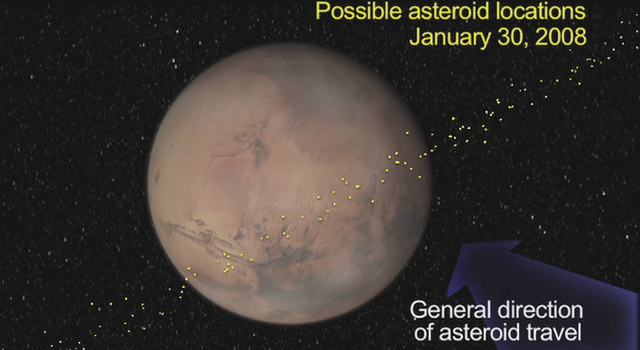 Based on this latest analysis, the odds for the asteroid impacting Mars on Jan. 30 are 0.0 percent. The latest observations come from the German-Spanish Astronomical Center, Calar Alto, Spain; the Multi-Mirror Telescope, Mt. Hopkins, Ariz.; and the University of Hawaii telescope, Mauna Kea, Hawaii. For more information, visit the Near-Earth Object site at http://neo.jpl.nasa.gov/ . Updated Jan 2, 2008 – With new observations taken Dec. 29, Dec. 31 and Jan. 2 by the Magdalena Ridge Observatory in New Mexico, scientists at NASA's Near-Earth Object Program Office at the Jet Propulsion Laboratory in Pasadena, Calif., have updated their trajectory estimates for the asteroid. Based on this latest analysis, the odds for the asteroid impacting Mars on Jan. 30 are now about 1-in-28, or 3.6 percent. New Mexico Tech operates the Magdalena Ridge Observatory. Updated Dec. 28, 2007 -- Astronomers have identified asteroid 2007 WD 5 in archival imagery. With these new observations, scientists at NASA's Near-Earth Object Program Office at the Jet Propulsion Laboratory in Pasadena, Calif have refined their trajectory estimates for the asteroid. Based on this latest analysis, the odds for the asteroid impacting Mars on Jan. 30 are now 1-in-25 -- or about 4 percent. WASHINGTON - Astronomers funded by NASA are monitoring the trajectory of an asteroid estimated to be 50 meters (164 feet) wide that is expected to cross Mars' orbital path early next year. Observations provided by the astronomers and analyzed by NASA's Near-Earth Object Office at the Jet Propulsion Laboratory in Pasadena, Calif., indicate the object may pass within 30,000 miles of Mars at about 6 a.m. EST (3 a.m. PST) on Jan. 30, 2008. "Right now asteroid 2007 WD5 is about half-way between Earth and Mars and closing the distance at a speed of about 27,900 miles per hour," said Don Yeomans, manager of the Near Earth Object Office at JPL. "Over the next five weeks, we hope to gather more information from observatories so we can further refine the asteroid's trajectory." NASA detects and tracks asteroids and comets passing close to Earth. The Near Earth Object Observation Program, commonly called "Spaceguard," plots the orbits of these objects to determine if any could be potentially hazardous to our planet. Asteroid 2007 WD5 was first discovered on Nov. 20, 2007, by the NASA-funded Catalina Sky Survey and put on a "watch list" because its orbit passes near Earth. 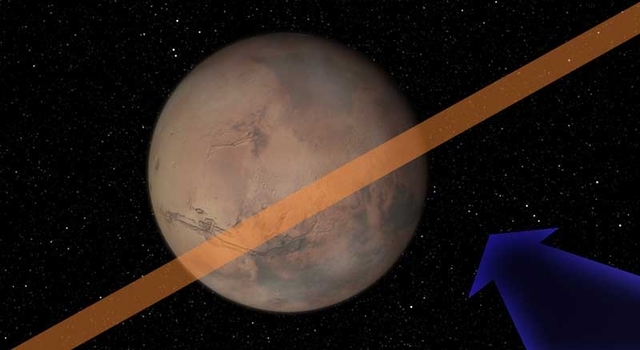 Further observations from both the NASA-funded Spacewatch at Kitt Peak, Ariz., and the Magdalena Ridge Observatory in New Mexico gave scientists enough data to determine that the asteroid was not a danger to Earth, but could potentially impact Mars. This makes it a member of an interesting class of small objects that are both near Earth objects and "Mars crossers." 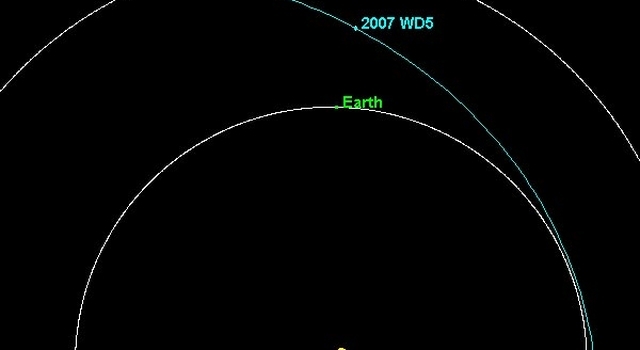 Because of current uncertainties about the asteroid's exact orbit, there is a 1-in-75 chance of 2007 WD5 impacting Mars. If this unlikely event were to occur, it would be somewhere within a broad swath across the planet north of where the Opportunity rover is located. 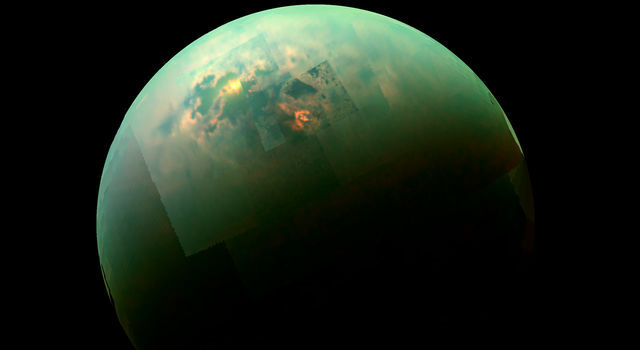 "We estimate such impacts occur on Mars every thousand years or so," said Steve Chesley, a scientist at JPL. 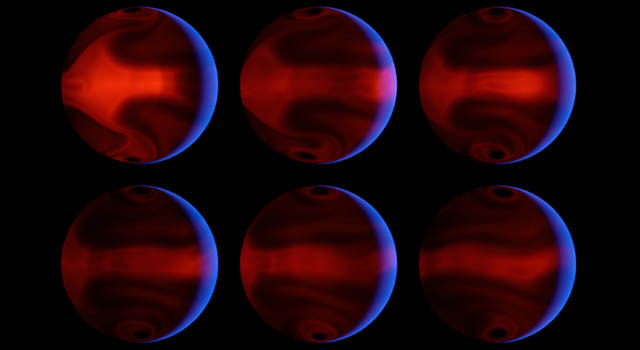 "If 2007 WD5 were to thump Mars on Jan. 30, we calculate it would hit at about 30,000 miles per hour and might create a crater more than half-a-mile wide." The Mars Rover Opportunity is exploring a crater approximately this size right now. Such a collision could release about three megatons of energy. Scientists believe an event of comparable magnitude occurred here on Earth in 1908 in Tunguska, Siberia, but no crater was created. The object was disintegrated by Earth's thicker atmosphere before it hit the ground, although the air blast devastated a large area of unpopulated forest. NASA and its partners will continue to track asteroid 2007 WD5 and will provide an update in January when further information is available. For more information on the Near Earth Object program, visit: http://neo.jpl.nasa.gov/. 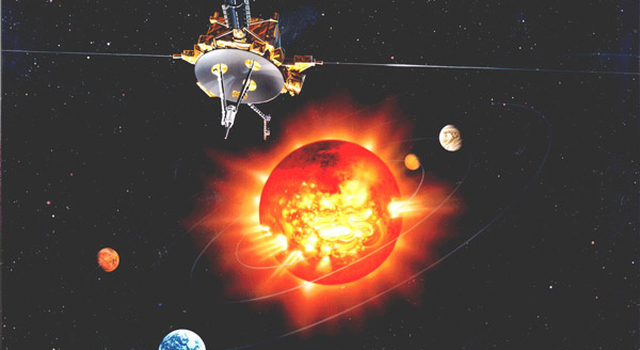 A videofile related to this story is available on NASA TV and the Web. 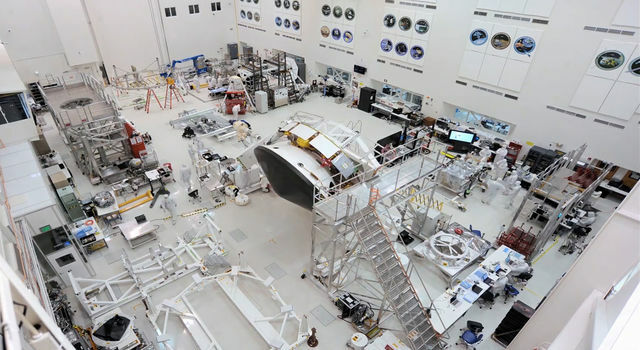 For information and schedules, visit: http://www.nasa.gov/ntv.